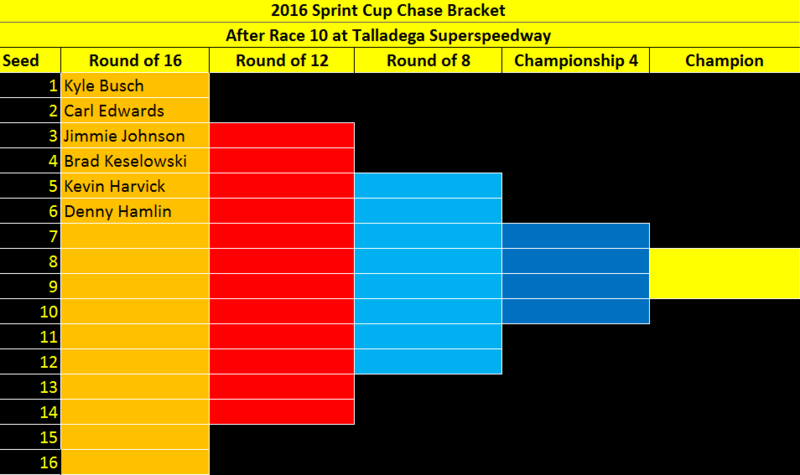 Mid-season stats for the Sprint Cup series. 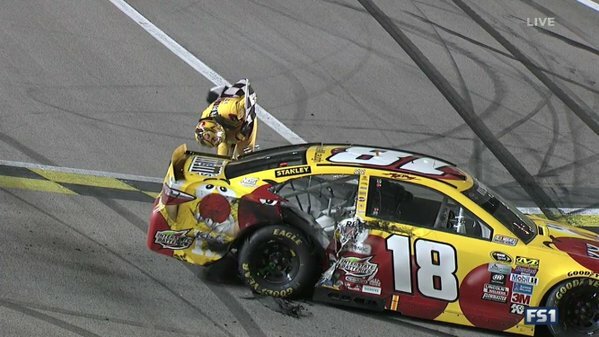 After 17 NASCAR Sprint Cup Series (NSCS) races at Kansas Speedway, Kyle Busch finally scratched off a victory at a track that has eluded him, as he wins Saturday night’s 2016 NSCS Go Bowling 400. This was Busch’s third series win and ninth top-10 finish of the season, his 37th series career win in 401 races and his first series win in 19 races at Kansas. 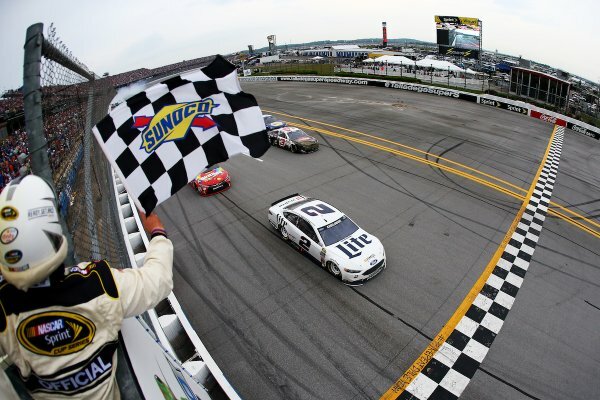 Finishing second, by a 1.112 second margin, was the current series points leader, Kevin Harvick, and he was followed by Kurt Busch finishing third, Matt Kenseth fourth, and series Rookie of the Year (ROTY) candidate, Ryan Blaney finished fifth. Rounding out the top-10 finishing positions were Austin Dillon taking sixth-place, Ryan Newman seventh, AJ Allmendinger eighth, ROTY candidate Chase Elliott ninth and Brad Keselowski bringing home 10th-place. With his second-place finish, Kevin Harvick leaves Kansas with a 4-point lead over Kyle Busch. Inspection is clear, 18 and 4 will go back to R&D center. Time of Race: 02 Hrs, 49 Mins, 20 Secs. Up Next: The series heads to the “monster mile” of the Dover International Speedway for the AAA 400 on Sunday, May 15th, with an approximate starting time of 1:20 p.m. (ET) on FOX Sports 1. 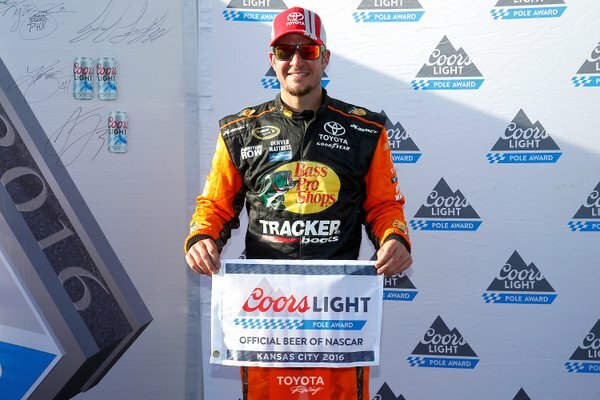 Early Friday evening at Kansas Speedway in the 2016 NASCAR Sprint Cup Series (NSCS), Martin Truex Jr. – with a qualifying lap speed of 190.921 MPH – captured the pole for Saturday night’s Go Bowling 400. 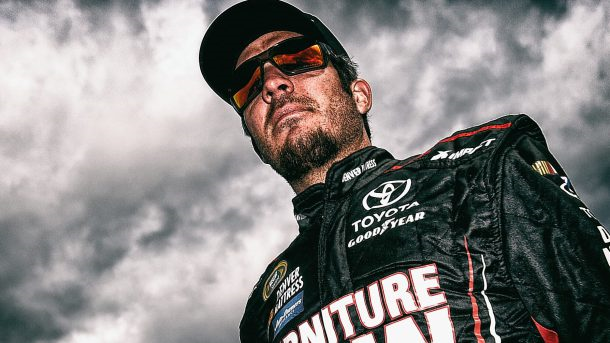 This was Truex’s first series pole and sixth top-10 start of the season, his eighth series career pole in 380 races and his first series pole in 16 races at Kansas. Matt Kenseth, with a qualifying lap speed of 190.564 MPH, will start second on the outside pole, and he’ll be followed by Denny Hamlin (190.402 MPH) starting third, Kurt Busch (190.134) fourth and Brad Keselowski (189.907) starts fifth. Defending series champion, Kyle Busch (189.873 MPH) will start from sixth, while series Rookie of the Year (ROTY) candidate, Ryan Blaney (189.673) starts seventh, Ryan Newman (189.553) eighth, Ricky Stenhouse Jr. (189.261) ninth and Trevor Bayne (188.627) rounds out the top-10 starting positions. With only 40 drivers attempting to fill the 40-car field, there was no one failing to make the starting lineup. The 6th annual Go Bowling 400 is scheduled to get started around 7:50 p.m. (ET) Saturday night on FOX Sports 1. 2016 NASCAR Sprint Cup Series (NSCS) driver, Martin Truex Jr. – with a lap speed of 187.696 MPH – was the fastest at the conclusion of Friday’s final NSCS Go Bowling 400 practice session at Kansas Speedway. Second fastest in the session with a lap speed of 187.617 MPH was Matt Kenseth, and he was followed by Denny Hamlin (187.357) who was third, Jimmie Johnson (187.285) fourth and Kyle Busch (187.214) was fifth. Rounding out the top-10 fastest drivers in the “Happy Hour” (final) practice were Ryan Newman (187.000 MPH) who was sixth, Aric Almirola (186.981) seventh, Austin Dillon (186.935) eighth, Trevor Bayne (186.761) ninth and Kyle Larson (186.696) posting 10th. 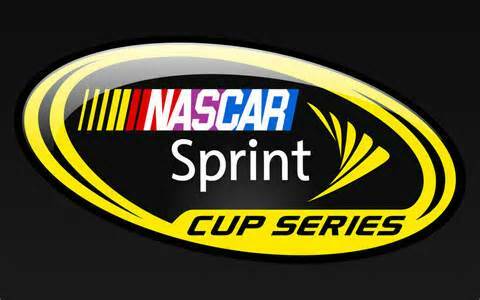 Qualifying to determine the starting lineup for Saturday night’s race will be held at 6:45 p.m. (ET) on FOX Sports 1.